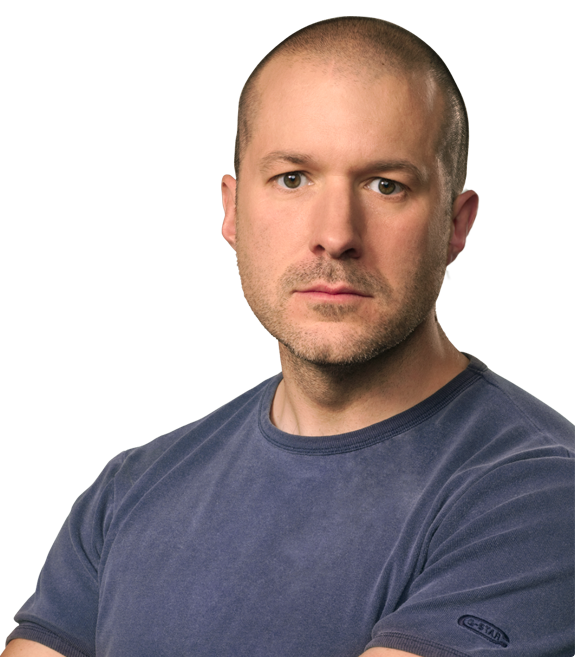 BBC reports that Apple's Senior Vice President of Industrial Design, Jonathan Ive, has been awarded a knighthood in the United Kingdom. 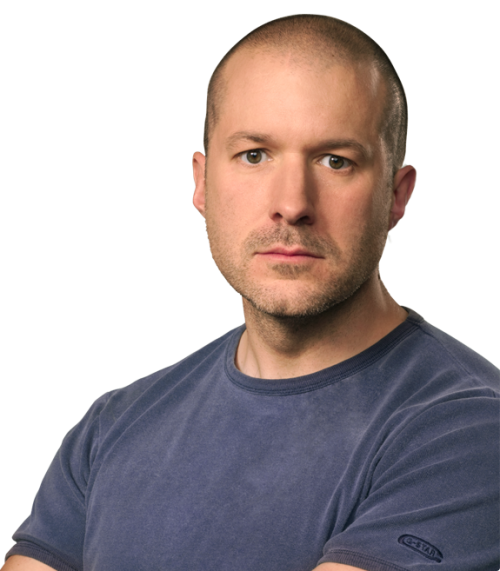 Mr Ive, who can now style himself Sir Jonathan, has been made a Knight Commander of the British Empire (KBE). Ive began work at Apple in 1992, but found himself frustated during the early years before Jobs' return. Ive is seen as responsible for many of the iconic designs coming out of Apple over the past decade. Jobs described Ive as his "spiritual partner" and had given him complete operational freedom at Apple. Mercury News quotes a statement from Ive, reacting to the news. "I am keenly aware that I benefit from a wonderful tradition in the UK of designing and making,'' Ive, 44, said in a statement. "To be recognized with this honour is absolutely thrilling and I am both humbled and sincerely grateful. I discovered at an early age that all I've ever wanted to do is design. I feel enormously fortunate that I continue to be able to design and make products with a truly remarkable group of people here at Apple." This is "honor" is so *** stupid. Yes, jealousy is part of being human. Can someone explain why knighthood is important and what it is for the American readers? I join in being ashamed of you. The relevance to international readers on this site is purely news relating to a senior and well known Apple employee. The sheer volume of arrogance, ignorance, insolence, and morbidly uneducated comments in this thread are an embarrassment to those who make them and to Americans in general, and detract from those who have been genuine in their questions and comments. The terminology of a Knighthood does not mean you are any more important or part of any special club with exclusive permissions over anyone else. It's simply an acknowledgment from your nation that you have contributed to the world and that Britain is proud of you, your achievements, and what you've contributed. Anyone, and I mean anyone, who thinks that a Knighthood and any reference to the British "Empire" means that we Brits still believe we are, in fact, an Empire just shows up a complete lack of education and a massive degree of ignorance to the traditions of another nation. Every single Brit knows that the British Empire is no more, we were taught as much in Primary School in basic history, but giving Knighthoods to those from our nation of whom we are proud is not an indication of us trying to revive a dead Empire. We're simply proud of a Brit doing well for himself on such a scale, contributing to the world via his designs and work, and recognising him as such with an honour. I would just like to say that not all of us Americans are so ignorant and disrespectful, only a select few that give us a bad name. like the people from the medieval times? When will he go on his first crusade? And most importantly: How does his armor look like, does he have a proper war horse and: Who is his squire? His armor looks nice and slick, but it shows scratches and fingerprints really easily. What is wrong with you? Do you lack the ability to be happy for someone other than yourself or are you just a bitter human being who by never achieving anything meaningful must insult and minimize others who are talented and do something meaningful.